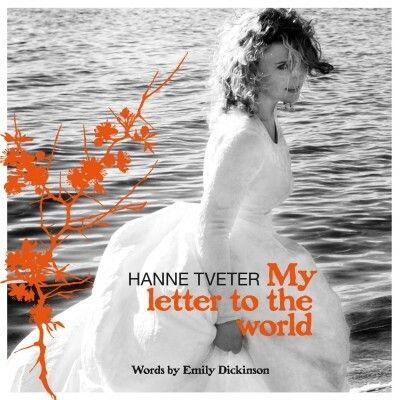 On her fifth solo album, Norwegian artist Hanne Tveter presents selected classics from the golden age of jazz playfully fused with flamenco and Latin-jazz. Crosscultural musical encounters have become her artistic trademark. The album is recorded with highly acclaimed musicians in Madrid. “I have wanted to do a jazz album for a long time, but first I had to find my own unique take on it while at the same time naturally relating it to my previous albums in the world music field. 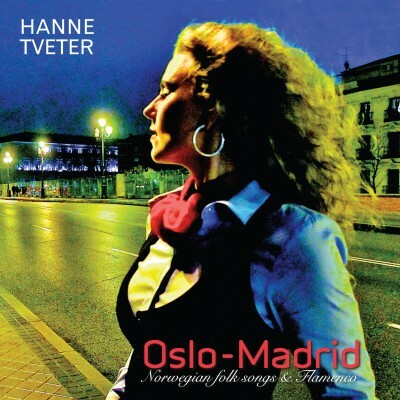 As I met great jazz musicians in Spain during the recording of my previous album “Oslo-Madrid” (flamenco fusion), recording there again felt natural” Hanne says. 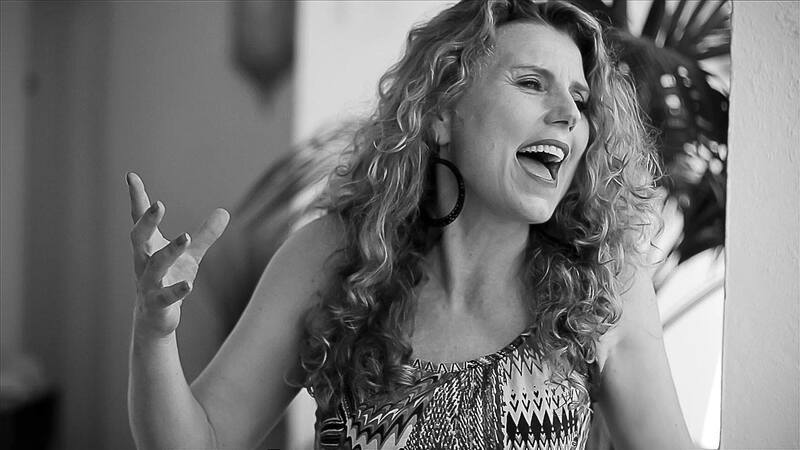 She has extensive experience as a performer, and has done several recordings within Latin American – especially Brazilian and Mexican – music before. In earlier years she worked on her own jazz Quintet as well as with bands based in Oslo within the Bossa Nova genre. Recently flamenco fusion has been added to her impressive repertoire. The Cuban pianist Pepe Rivero and bassist Yelsy Heredia – each with their own respective jazz trios – have both contributed to the albums stylistic character. Yelsy (bassist for flamenco singer Diego el Cigala) and Pepe (pianist for Paquito de Rivera) have highlighted both the flamenco and Latin aspect of the arrangements together with Hanne. “At the core I have focused on two established piano trios, and spiced it up with several guest musicians. 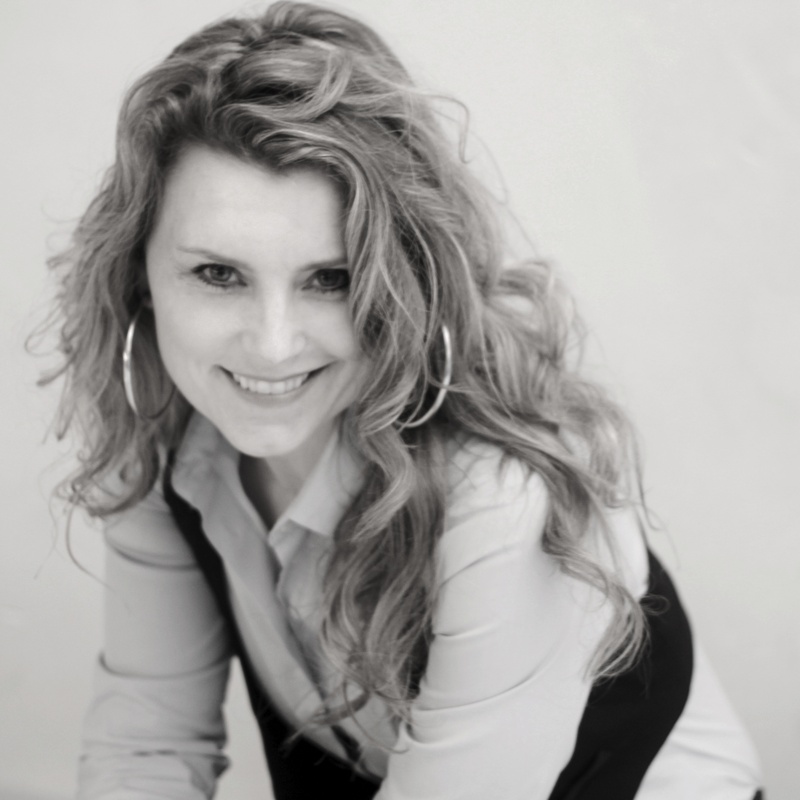 It enables me to work live with various ensembles and perform the album in both small and large venues.” Hanne says. A renowned flamenco dancer is also a part of the performance. Flamenco jazz is by no means a new phenomenon to the Spanish stage, but a Nordic voice mastering this rhythmic complexity so flawlessly is a breath of fresh air and nothing short of groundbreaking. 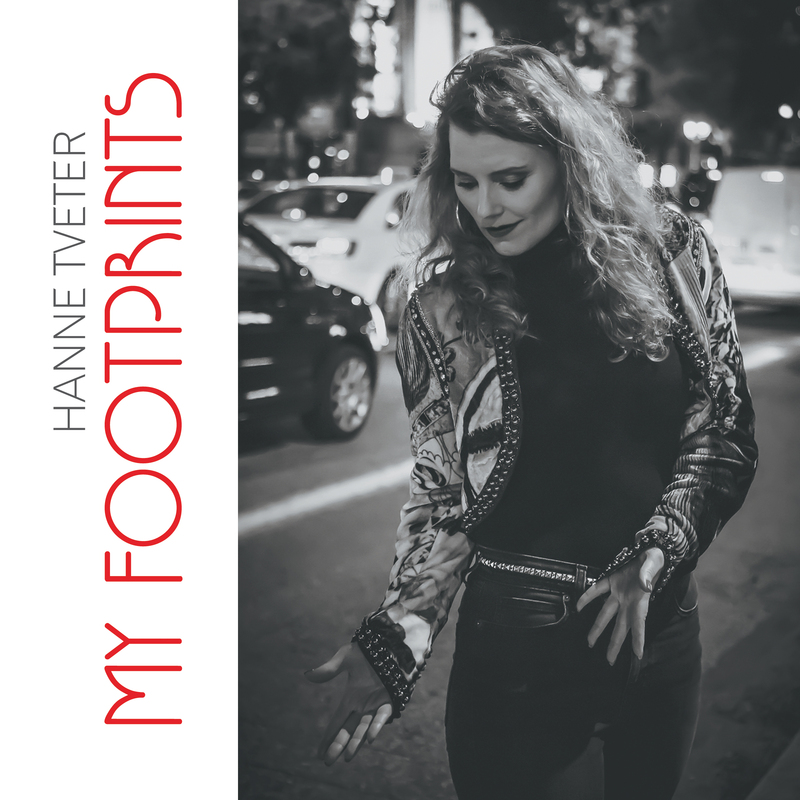 Hanne Tveter is undoubtedly the first Norwegian jazz vocalist to convey styles like “Alegrias” and “Bulerias” and she just as easily expresses them in Spanish, as in English or even Norwegian. On “My Footprints” she presents a selection of well known classics becoming World Jazz with fresh and rhythmically challenging arrangements.